This high-energy musical experience is a note-perfect and visually accurate recreation of a Bruce Springsteen & The E St. Band show. To millions of diehard fans around the world, it’s Springsteen’s marathon, party-like performances that have elevated him to hero status. Hotel California began a pioneering journey through their history-making music that has taken them around the globe and thrilled hundreds of thousands of Eagles fans. 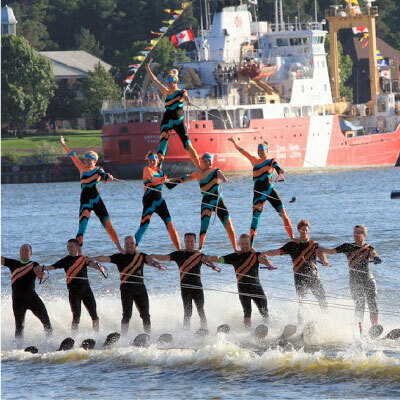 They thrill, and sometimes, they spill, but they always entertain us in the Grand River water acrobatics show. From youngsters to oldsters, this group of dedicated fun loving water based performers makes us laugh and clap to their aerial pursuits on the river! Les puts on an inspired and entertaining Elton John performance. Captain Fantastic is based on the 70’s and 80’s era of Elton John’s work including a five piece band and three costume changes. 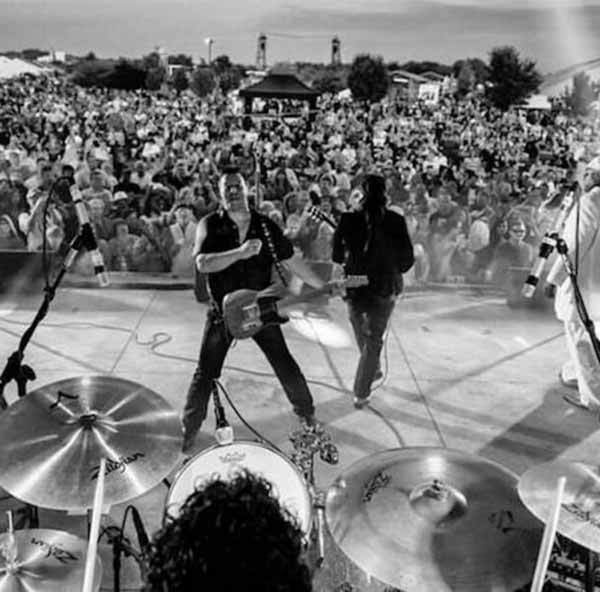 Les has been traveling internationally performing shows for the past 12 years performing at festivals, fairs, corporate functions and other venues. 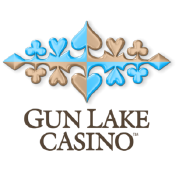 An engaging show that features the amazing music of Elton John, performed with enthusiasm and integrity. Don’t miss the chance to see this sensational show! 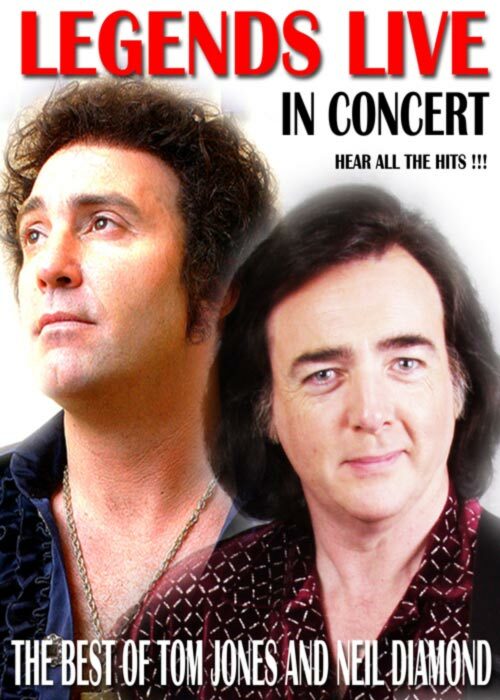 WILL CHALMERS has been performing his tribute to Neil Diamond for the past eight years. His show appeals to all ages and he loves to get the audience involved by encouraging them to clap and sing along. Dave LaFame’s Tom Jones tribute show captures perfectly the glamour, excitement and sizzle of one of the entertainment industry’s brightest stars. 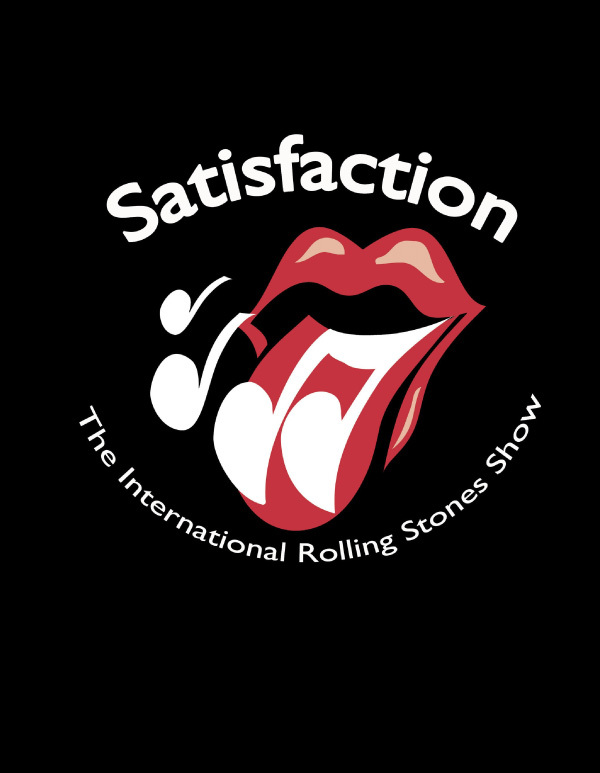 Satisfaction/The International Rolling Stones Tribute Show” is the international touring tribute show to the World’s Greatest Rock & Roll Band. This Billboard & Pollstar highly rated show are entering their 18th year in production with over 3500 performances listed to their credit. Abbamania is the world’s number one production of Abba. 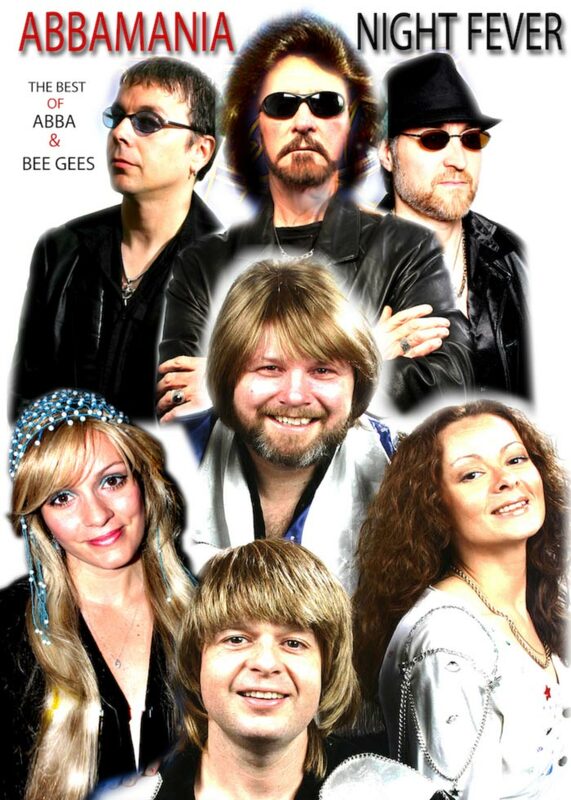 The show consists of studio musicians that recreate Abba live in concert. Also on the same show is Night Fever as the Bee Gees.